"The tenant used a torch like a handheld propane torch to kill the spiders that were around the base of the residential structure, and in doing so some flame from the torch went in between some of the cracks and the siding and into the interior of the wall," Wilding said. 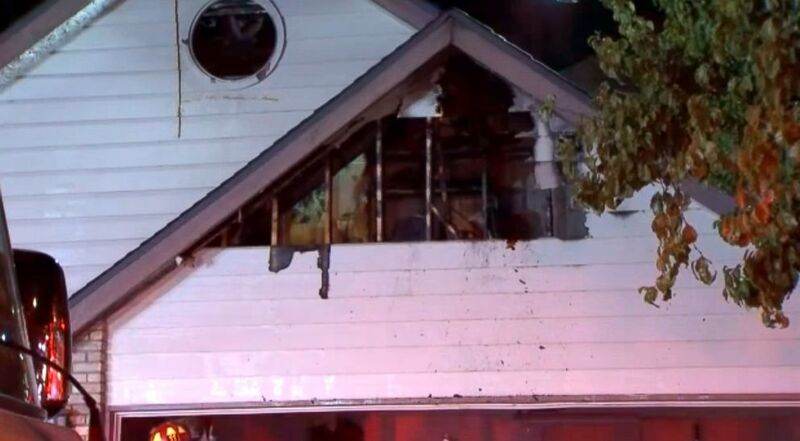 "It started a small fire within the wall that then traveled up into the attic through the wall space and into the attic to cause a larger fire." 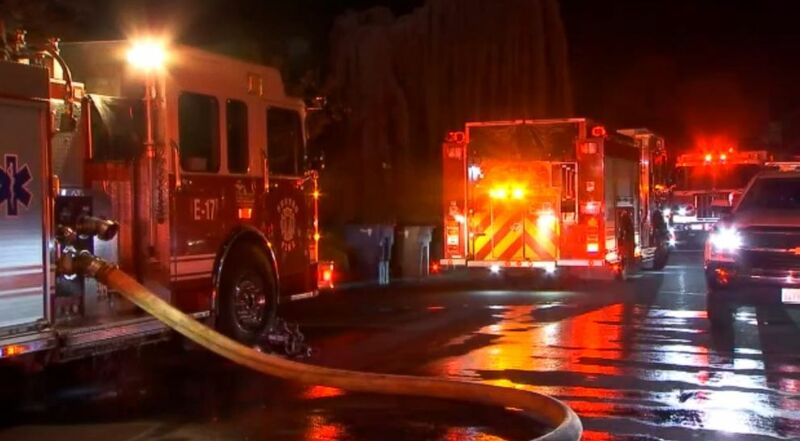 (KFSN) A man set his home on fire after using a blowtorch to kill spiders in Fresno, Calif., Oct. 23, 2018. More than 25 firefighters and two trucks were sent to the scene, according to Wilding, and it took about five minutes to put out the fire. 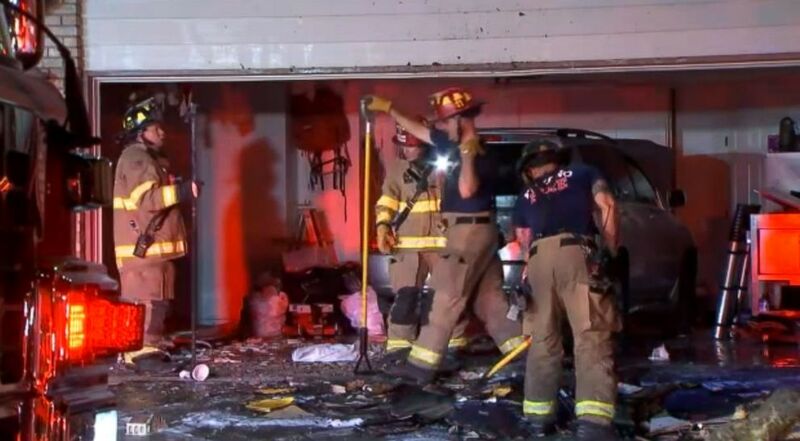 The fire destroyed part of the house, but the man who started the fire was not hurt. "He was still outside when the smoke become visible," Wilding said. "The occupant was cooperative and did give a full statement as to his action at the time the fire was ignited," said Wilding.